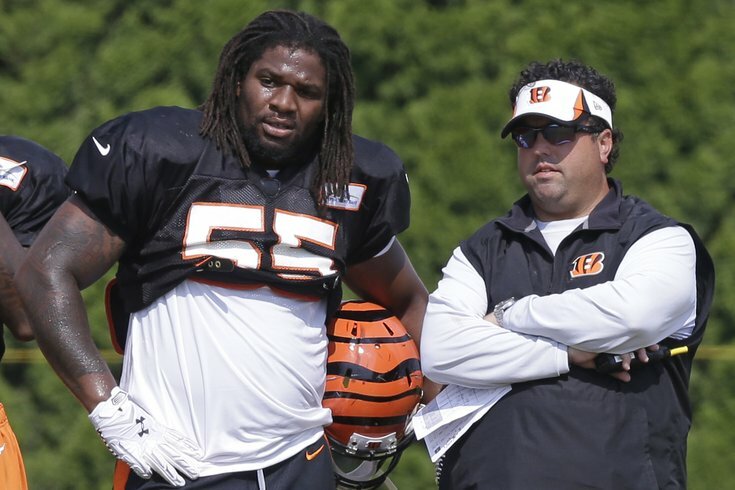 Bengals defensive coordinator Paul Guenther and linebacker Vontaze Burfict discuss their favorite conditioners during practice. After interviewing six head coaching candidates, the Eagles are taking a little bit of a breather today. And so should we. Let's take a minute to look back at the Eagles' coaching candidates so far, and rank them by best hair. How dare you look normal, Duce. 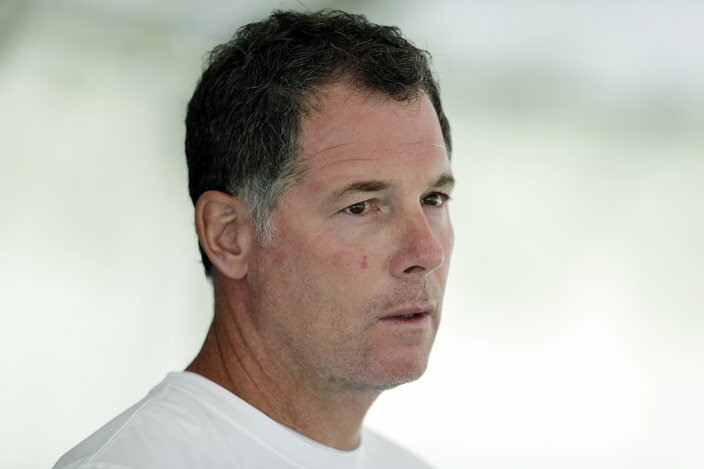 Nothing flashy here, kinda like Shurmur. 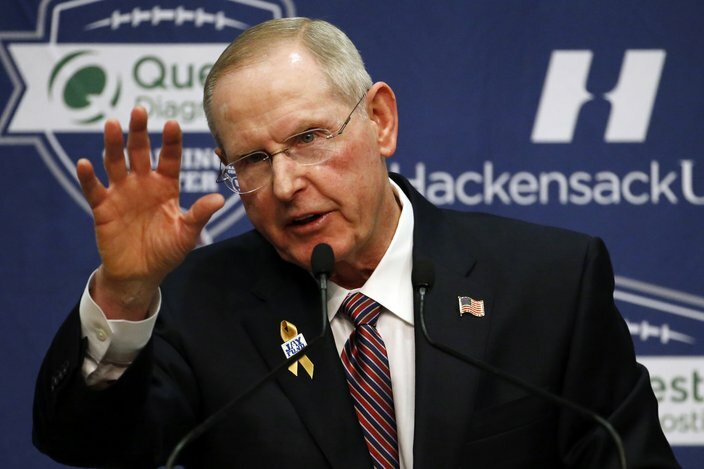 You don't often see Coughlin without a hat on, but his hair is about what you would expect of a 69-year old guy. #Nice. 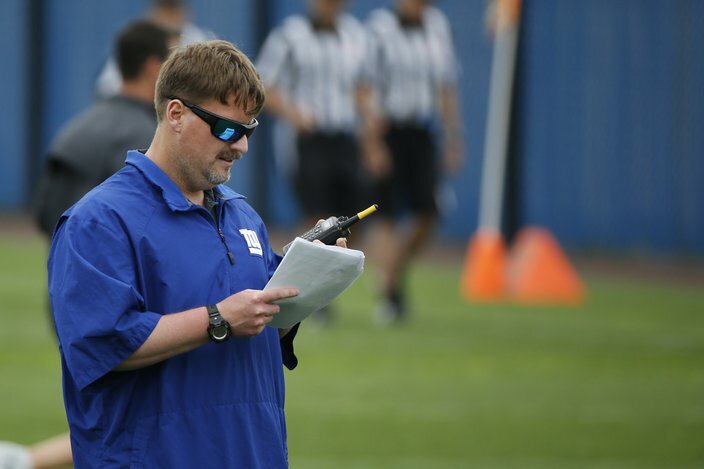 Ben McAdoo walks into the barber shop and says, "Give me the '40-year old online gamer,' please." The barber nods knowingly. Adam Gase is no longer an Eagles head coaching candidate after signing with the Dolphins. 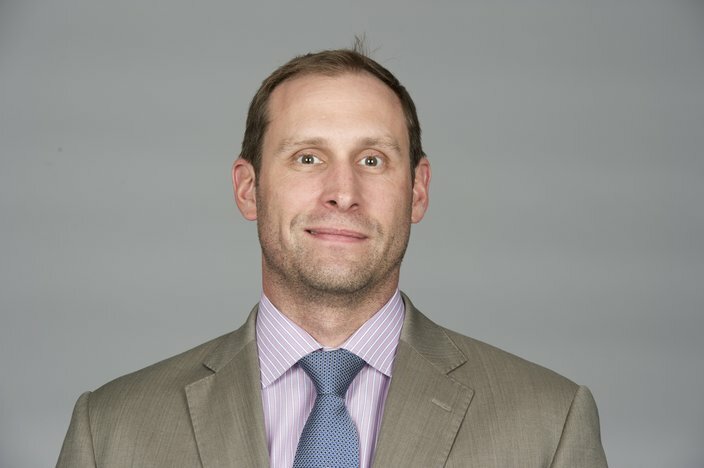 However, there's no way Gase didn't quickly take off a baseball cap and throw on a suit for this picture, as evidenced by the random strands of hair flying about. I respect that. Adam Gase doesn't care what you think of his uncombed swag. 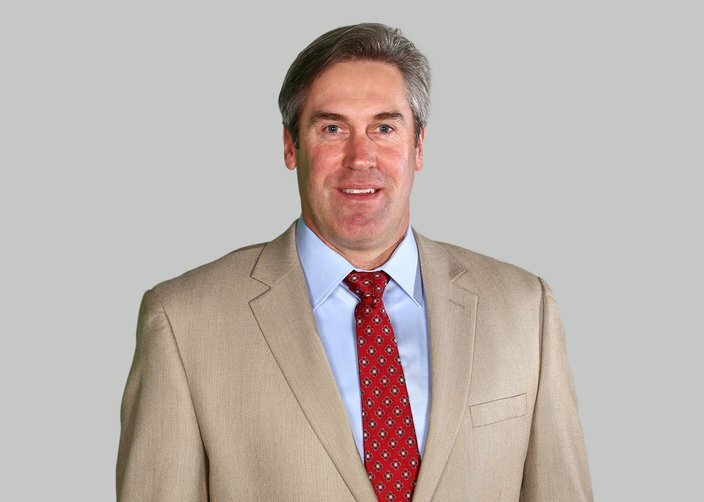 Pederson's gray wave is simply tremendous. "It motivates me to be the best man I can be," said Chiefs quarterback Alex Smith, probably. What's more impressive about Pederson's hair is its versatility. "I'm looking for middle management on my right side (your left), and 'jolly grandfather with a pocket full of Werther's Originals' on my left." 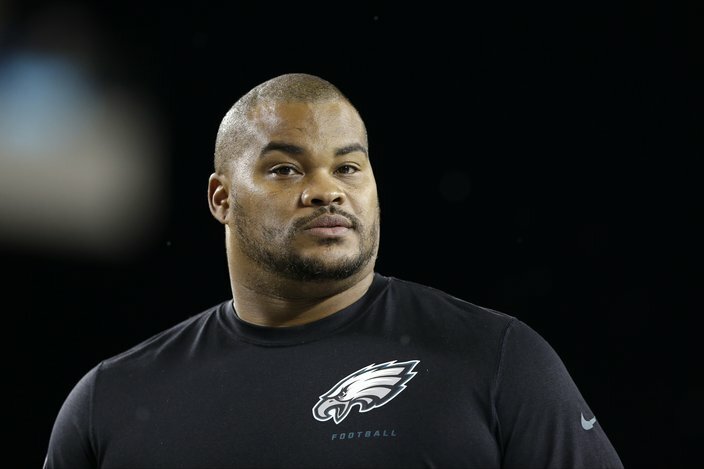 Technically, the Eagles have not interviewed Guenther yet, but, shut up. 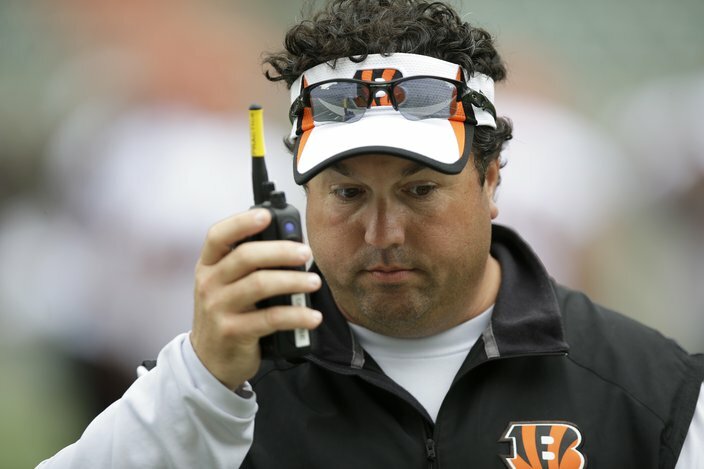 If the government asked for volunteers to be shrunk down to 1/1,000,000th their normal size to live on Guenther's scalp, I would be first in line.